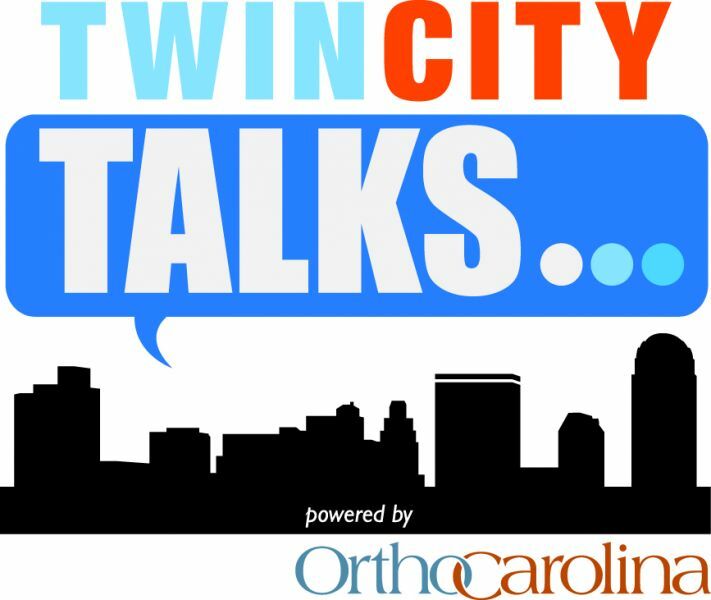 Twin City Talks - The Opioid Crisis: Where Do We Go From Here? Join our Panel for an informative look at the Opioid Crisis in our area. Lisa O’Donnell – Reporter, Winston-Salem Journal. Lisa has been chronicling the opioid epidemic in Forsyth and surrounding counties over the past few years. Her in-depth reporting sheds light on this national crisis as it unfolds here in our area. Claudia Marini – Mother of Madison Marini, who died of a heroin overdose in December, 2017. Since Madison’s death, Claudia has talked openly about opioids and its impact on families. She is on the board of Phoenix Rising, which raises money for a drug court in Forsyth County. Ginny Mills, LCAS, LPC-S, CCS – Founder and Clinical Director of Full Life Counseling and Recovery here in Winston-Salem. Ginny is in the trenches everyday working with individuals and families in the treatment of addiction. Nigel Alston – Nigel is a Motivational Speaker, Columnist, Talk Show host, Trainer and Meeting Facilitator. He is a native of Winston-Salem.